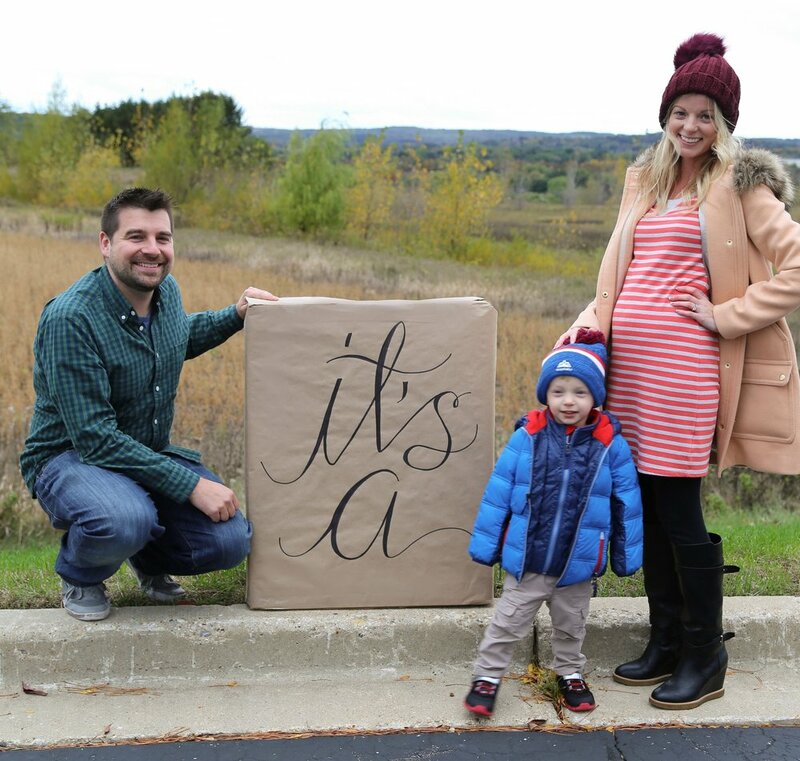 We have been wracking our brains over here trying to figure out what baby boo #2 is. Because my pregnancy has been so different and mimics typical "baby girl" pregnancies, we thought for the longest time that it was a girl. THEN... I had an ultrasound 3 weeks ago to only check my cervix (since Zander was so early) and in that ultrasound the technician was showing me the baby and we were chatting it up, then she said, "Here's HIS eyes..." WHAT!? And since Dan wasn't with me, I decided to not ask, plus perhaps she said, "IT'S eyes..." Right? Well either way, for the past 3 weeks all 3 of us thought it was a boy (Zander changes his mind every day it seems and wants to name a boy "Switch"). So, without further to do... 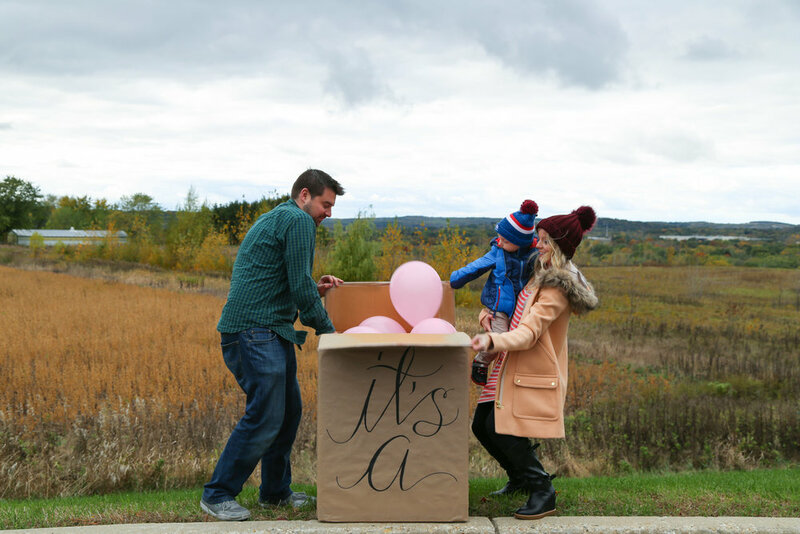 Here's our gender reveal of baby #2! Oh we did a little intro of old wives tales to help you figure out what it could be! If you want to skip to the exciting part (we're awkward on video) go to 5.44 minutes in. Or scroll down. Ha. We can't wait to meet you my dear baby!